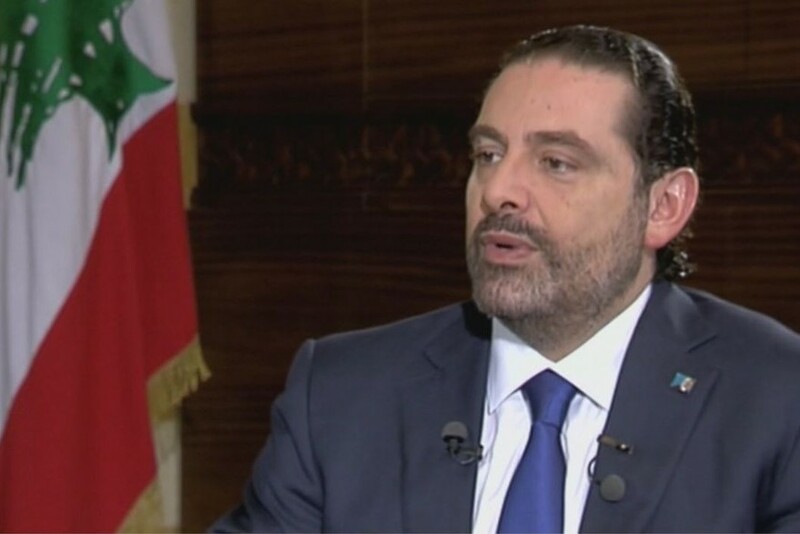 The Lebanese prime minister-designate Saad Hariri said that the obstacles delaying the cabinet formation till now can be surpassed, adding that all the political parties are exerting the needed efforts to end the stalling situation. 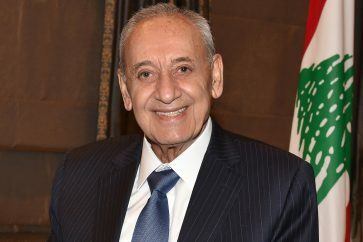 Hariri was tasked on May 24 with forming the new cabinet. However, the conflicting demands made by the various parties regarding their ministerial shares have delayed the governmental process.